The documentary film Koytha sheds light on the woes of the tribal community in Wayanad. Koytha is a tiny fish found in the water sources of Wayanad district in Kerala. The life of the fish was a point of elaborate discussion as a symbol of oppression and alienation in the documentary film Koytha, which unravelled the untold woes of the tribespeople in Wayanad. At the Thinai Eco Film Festival, held on Madras Christian College premises, Chennai, the film had bagged an award for portraying environmental issues. 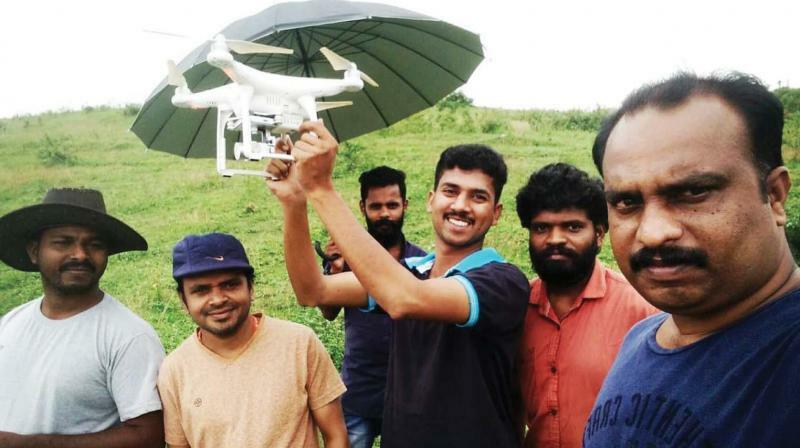 It was a dream come true for Ratheesh Vasudevan and Aleef Shah, who have been on a mission to find out why the tribespeople still remain on the margins. Koytha, the film, compares the life of majority of tribals in Wayanad, who live in secluded hamlets away from the larger social space, like the fish that lives in columns in a pond cut off from the rest of the world. The sky view of the fish from the pond and the narrow world of the fish have been shown through symbols. The sorrows of landless tribals, the lazy flow of their life, their crude musical instruments and the wild rhythms they produce, and folk music — the short film gives the viewers a deep insight into tribal world. “We focused on the Kattunaikka tribe, and searched for the ideal location that easily reflects their plight,” says Ratheesh. 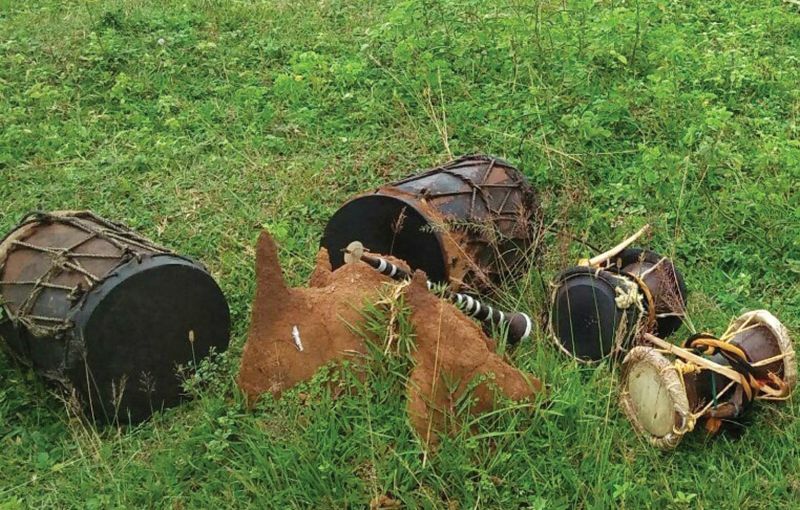 “We conducted an elaborate research on various music streams of the ethnic groups and also travelled a lot with troupes that explore the potential of tribal music,” he adds. The life of primitive tribal communities of Wayanad is one of endless migration and fleeing from the developing world to the pockets of the jungle. The documentary begins with the camera focusing on a tribal boy, who observes the Koytha fish in a pond. Then, the viewers can hear the rhythms of forests and the folk songs of Paniya and Kattunaikka tribal communities. The documentary is produced in association with Kudumabasree Wayanad District Mission, Janakeeya Cinema Vedi and a Facebook collective namely, Koodallur Koottam on the banks of River Bharathappuzha. Koytha was also selected to the International Folk Film Festival held in Thrissur in 2017. Wayanad district witnessed a prolonged struggle by landless tribal communities for land in 2003. The struggle was ended by the government using police force as the agitation turned violent. Two persons, a tribal man and a policeman, were killed in the final phase of the police action.